Arts plus programs designed for you. 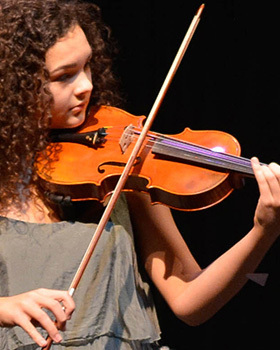 Our programs are designed to make outstanding arts education accessible for students of all ages and skill levels. From private lessons and summer camps to outreach programs in underserved populations, we strive to provide every member of the community with access to the benefits of a transformative arts education. We offer a range of group classes for students of all ages, from Discovering Suzuki for young children to Comic Book Drawing and Character Design for adults. All of our classes are taught by experienced faculty who are active members of the Charlotte arts community. 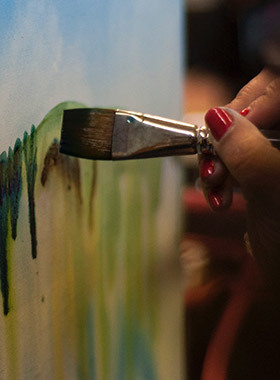 Find the class that fits your interests and embrace your inner artist. 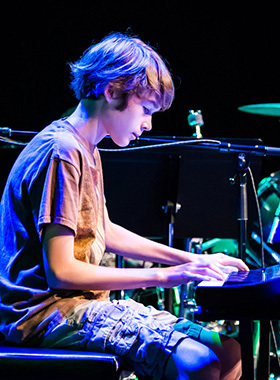 Arts+ workshops provide the opportunity to explore unique music and arts opportunities that are not typically covered in lessons, such as master classes, songwriting sessions, genre studies and more. Our workshops allow students to expand on the skills they are already developing in their private lessons and take their training to the next level. Whether you’re looking to embrace your inner musician or develop your visual arts skills, we offer private lessons for every type of artist. With more than 380 private students, we’re proud to have one of the largest private lesson programs in the region. Students may begin lessons at any time during our summer, fall or spring semesters. 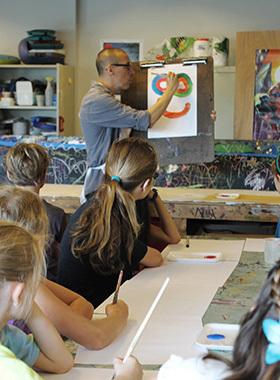 Arts+ camps are designed to give students the opportunity to immerse themselves in arts training and develop their skill sets at an accelerated rate, plus they're a lot of fun. 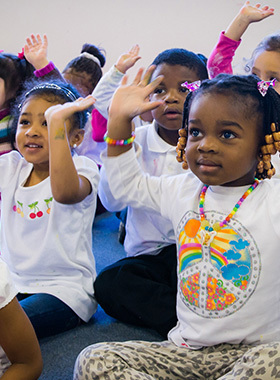 Since 1969, we have been committed to making quality arts education accessible to everyone. Of the 4,500 students Arts+ reaches each year, roughly half receive their arts education for free or at a reduced rate. Our outreach programs make it possible for students of all backgrounds to access the transformative power of arts education. Looking for financial aid? We're here to help.